“Innovation is a matter of survival. 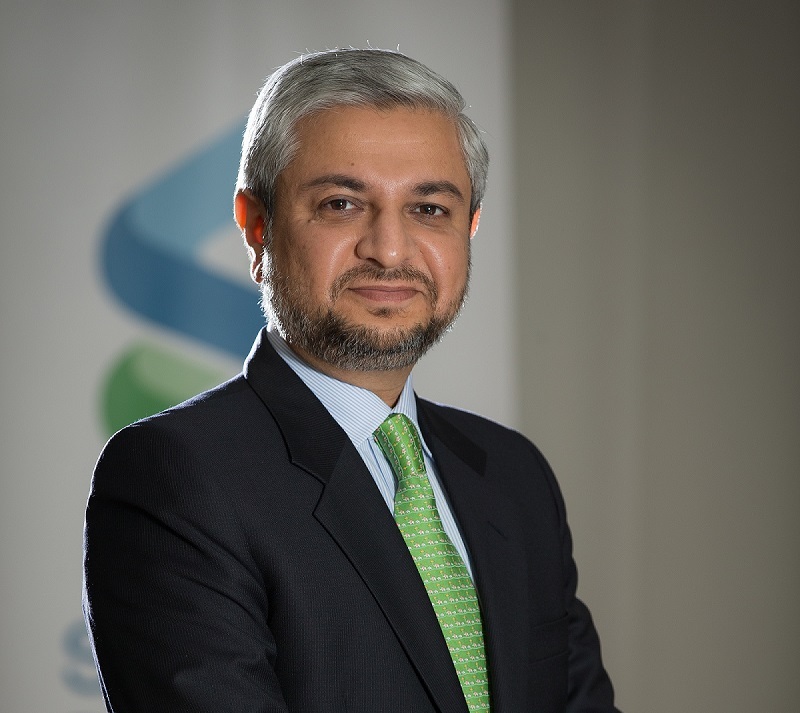 For you can’t compete in the market, otherwise,” notes Mohammad Ali Allawala (pic), the chief executive officer of Standard Chartered Saadiq Bhd. “The way innovation is being driven in this organisation, each and every [job]function has a responsibility to think about how to improve customer experience. Innovation is embedded within our organisational culture. We have not set up a specific innovation team to handle the responsibility,” Ali explains. This dispersion of responsibility over the role of innovation in the organization that Ali leads has led to an empowered talent pool that does not see innovation as being the role of a specific job function. Furthermore, efforts around innovation are entirely customer focused. “How can we do things better, faster, cheaper for our customers, is the mantra,” says Ali. These efforts likely explain why Standard Chartered Saadiq is experiencing a digital banking adoption rate of 45% amongst its client base. That’s a higher ratio than the 39% global average for Islamic digital banking. And why it was recently recognised as ‘Global Finance’s Best Islamic Digital Bank - Malaysia’ 2018. And where it may be tempting to attribute the bank’s digital focus to the US$3 billion (RM12.4 billion) investment, parent company, Standard Chartered Bank Group announced in 2015 towards system and technology enhancements, with US$500 million of that focused on the retail banking side, its digital success has not been about throwing money at a problem. Echoing Ali’s thoughts, Aizuddin Danian Izham, head of digital banking at Standard Chartered Saadiq, attributes the high customer adoption of digital more to the bank’s understanding of its customer needs. “We dive deep into understanding the usage patterns of our customers, on mobile and desktop banking, our call centres and their questions to relationship managers,” Aizuddin shares. Meeting their needs with services that are better, faster, cheaper is what has led to the current rate of digital adoption among its customers. There is also no fear of failure as there is never a single point of failure. Cross functional teams are always formed when developing new products and so there is never a single individual responsible for failure or success. Ali is well aware of the need to remove organisational fear of trying new things and failing. “You can never be innovative if you fear failure,” he believes. Be that as it may, Ali foresees chat banking becoming more popular since it’s more convenient and available on the go. “We’ve invested in a team of people to handle our chats, so there is a human touch in the backend that bots cannot provide,” Aizuddin adds. Through local partnerships with the Supercharger fintech accelerator and Bank Negara’s Financial Technology Enabler Group (FTEG), Standard Chartered shares its experience and expertise in the fintech space. With innovation a matter of survival for brick and mortars like Standard Chartered, thinking about constantly improving customer experience keeps them on their toes. Moreover, Aizuddin shares innovation is well looked after from the group level itself, “With SC Ventures, we have a dedicated unit that does nothing else but survey the landscape, collaborate and invest with new partners.” Some of those solutions are then shared throughout the group for individual country units to adopt if they meet customer needs. It all revolves around the customer.